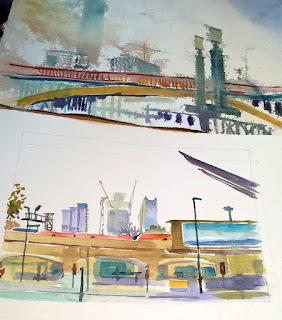 In January 2017 we are meeting to draw in and around Tate Modern, an area with spectacular views of the Thames riverside (we will be opposite St Paul’s and the City of London). 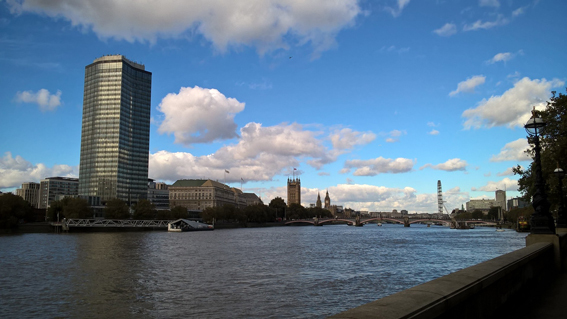 The new extension to Tate Modern – the Switch House - is also spectacular and from the top we can enjoy one of London’s best panoramic views. Start meeting 11 am: Meet at the riverside, below the Tate Modern chimney. 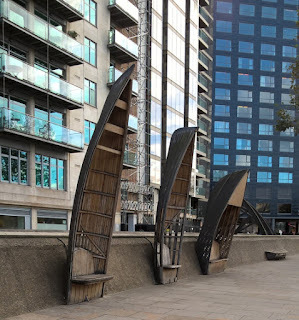 In wet conditions we will be just beside the chimney by the riverside entrance to the Tate (to the left of the chimney as you look towards the building). 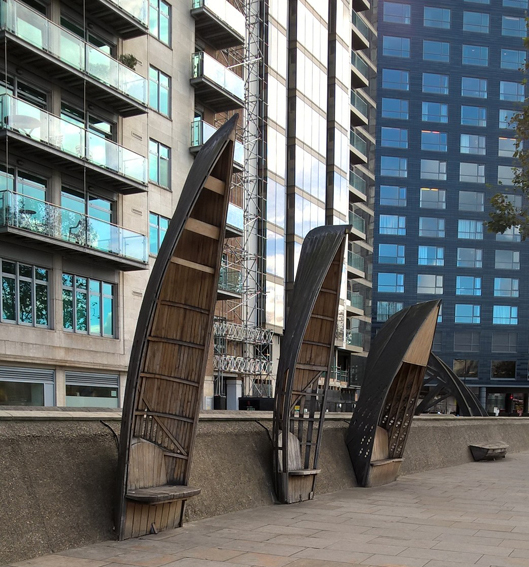 Finish meeting point, 3:30 pm: Meet inside, in the middle of the Turbine Hall, level 0,at the bottom of the ramp coming down from the Turbine Hall entrance. 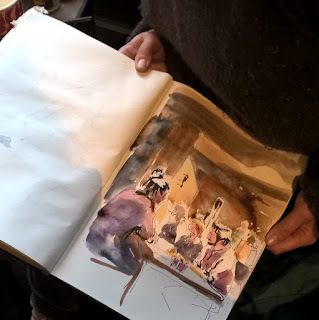 Afterwards - meeting point to continue discussions and drinks (and to draw some more if you wish), from around 4pm: Meet at the bar of the Citizen M Hotel in Lavington Street, almost Southwark Street. People inside, outside the museum and around the cafes, the riverside, everywhere. 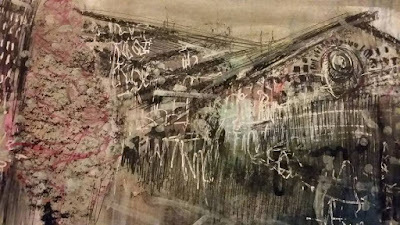 Please note the Gallery Rules: http://www.tate.org.uk/about/who-we-are/policies-and-procedures/gallery-rules which state: ‘The use of charcoal, pastels, permanent marker, and watercolour or oil paint is not allowed in the galleries'. We have sought clarification and this includes all areas of the building. 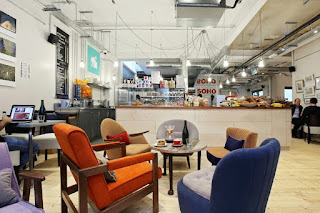 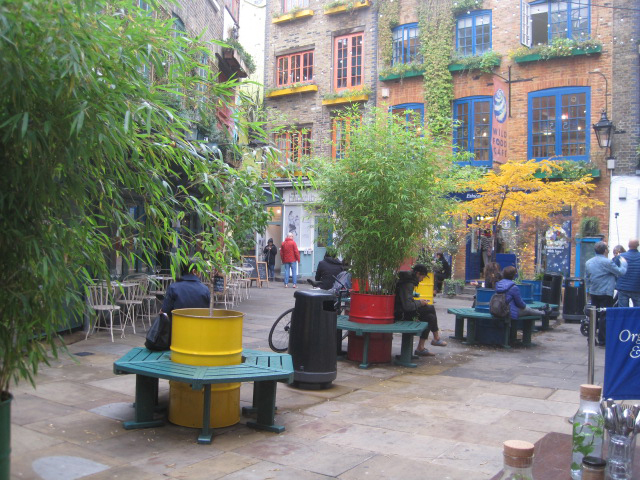 There are plenty of cafes and sandwich bars for various budgets either inside Tate Modern or around Sumner Street, Convey Street or Southwark Street. The only pub in the area, the Founders Arms serves food but it is normally very busy. 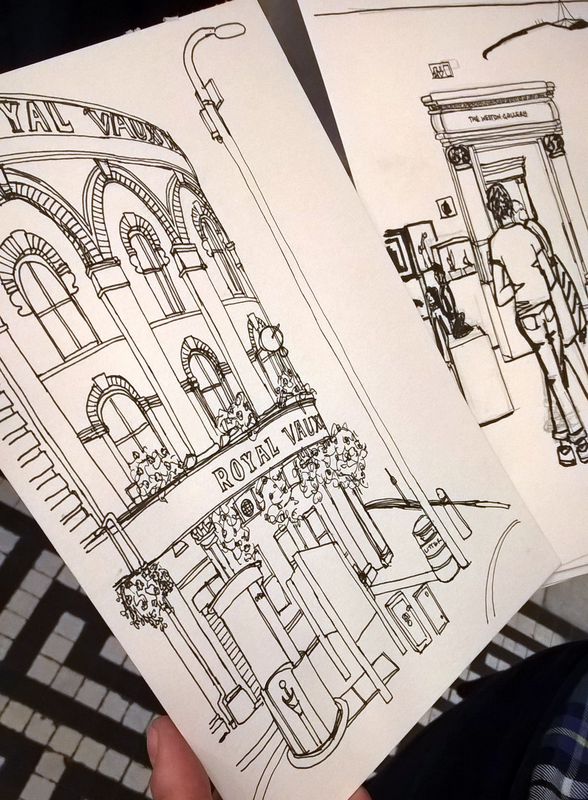 In any case, there is so much to do and see around here and so little time, that you'll be itching to keep on drawing! Day organisers: Isabel Carmona and Dionisa Joseph Mattam. 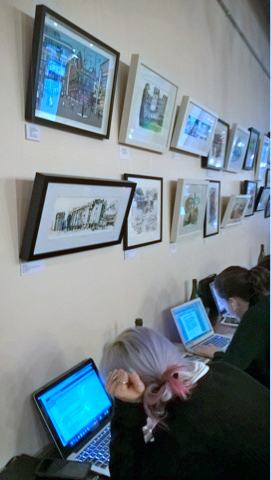 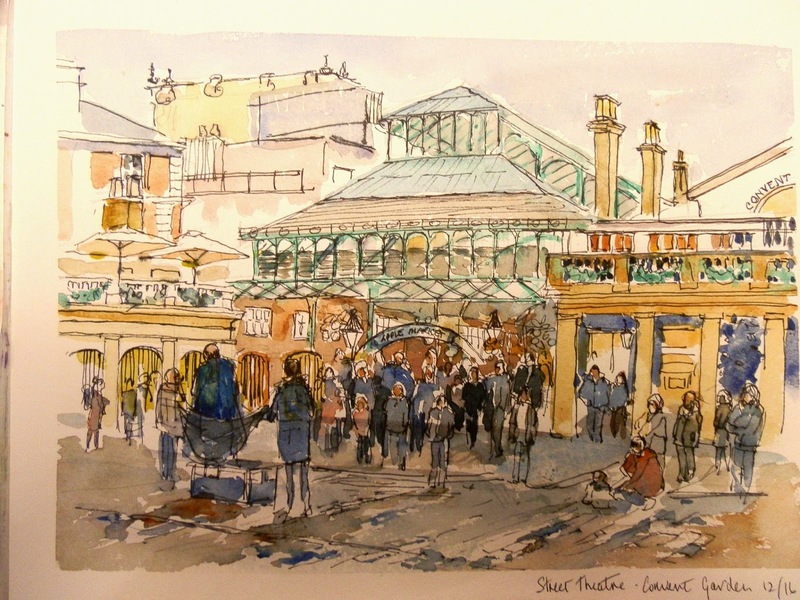 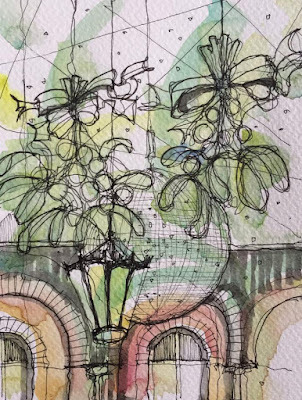 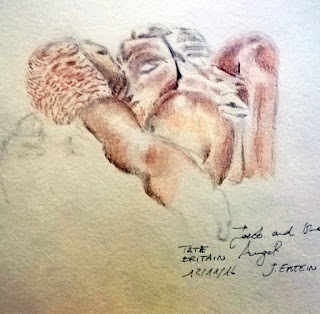 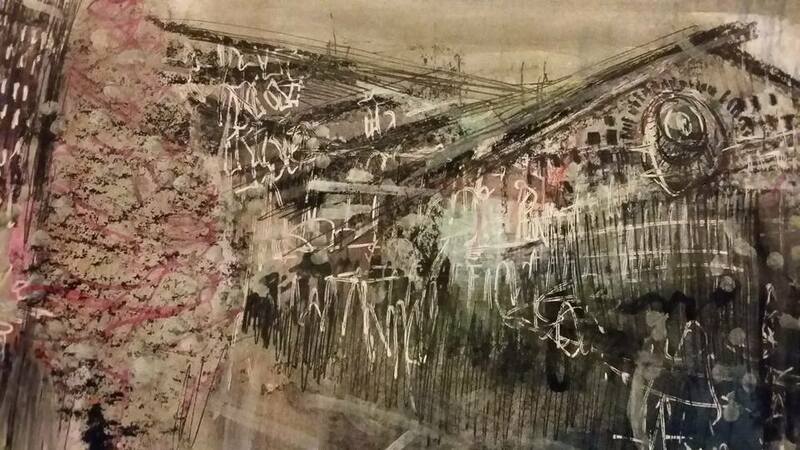 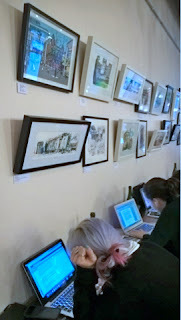 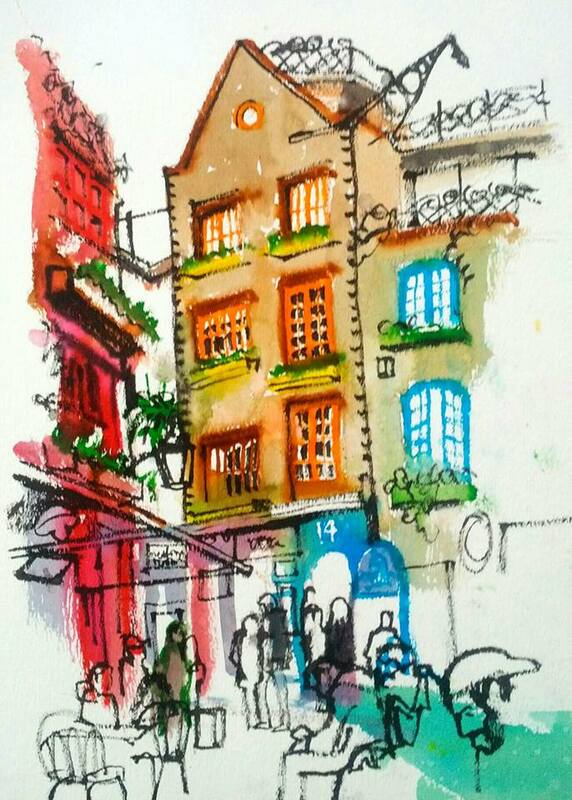 Five artists are on show in the latest exhibition by Urban Sketchers London. The venue is Timberyard Soho, the award winning 'creative hub' cafe and open workspace in the heart of London. 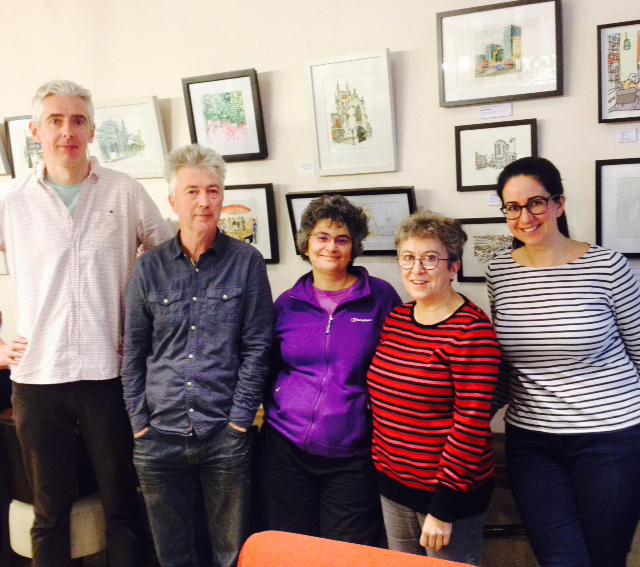 The featured artists are Nick Richards, James Hobbs, Isabel Carmona, Jo Dungey and Isabelle Laliberte. 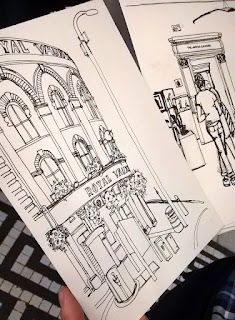 Each artwork is drawn on location in London, following the Urban Sketchers manifesto pledge 'to show the world one drawing at a time'. The exhibition will run for several months. 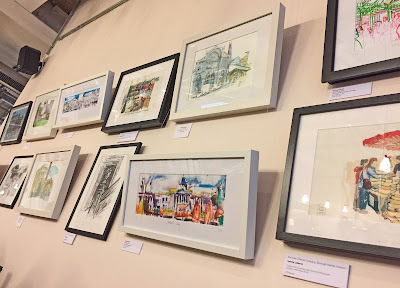 Some of the works are for sale -- and would make ideal seasonal gifts! 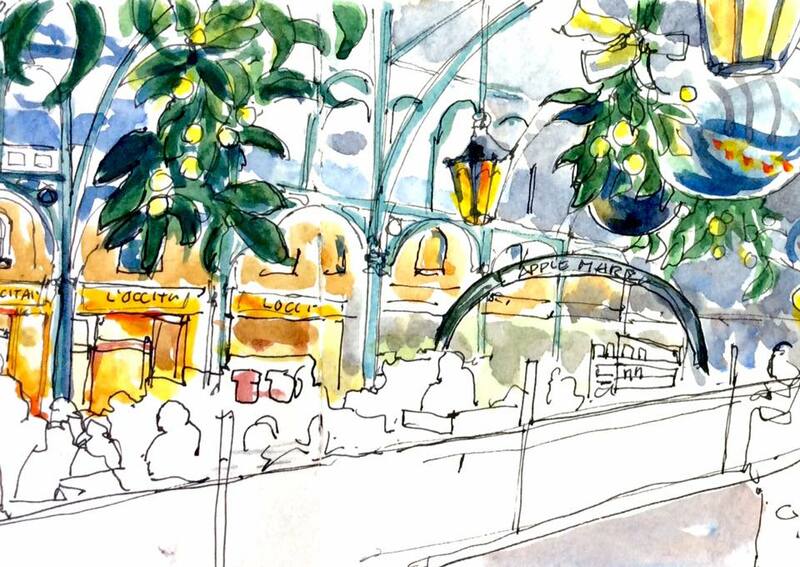 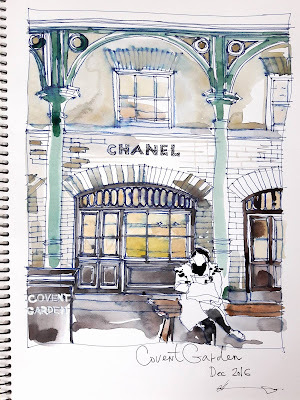 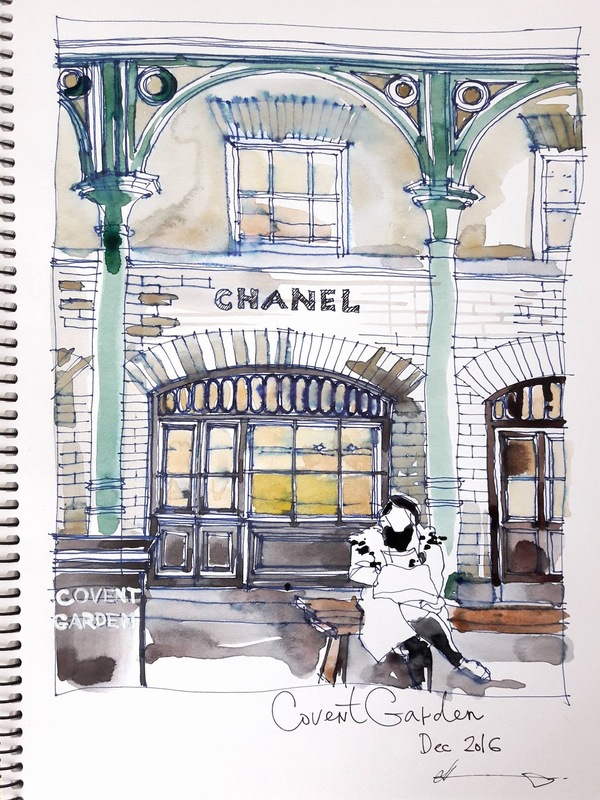 Giant mistletoe and Christmas baubles, carol singers, buskers and conjurors, historic buildings and crowds of shoppers – Urban Sketchers tackled them all at Covent Garden. 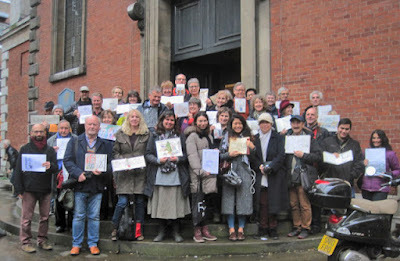 Our monthly sketchcrawl was on Saturday 10 December, and plenty of people took up the challenge to capture the pre-Christmas scenes. 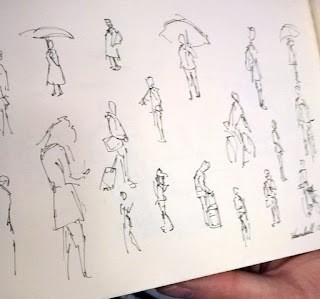 At least two sketchers sold their drawings to impressed passers-by! Here are just a few examples of the great range of sketches. 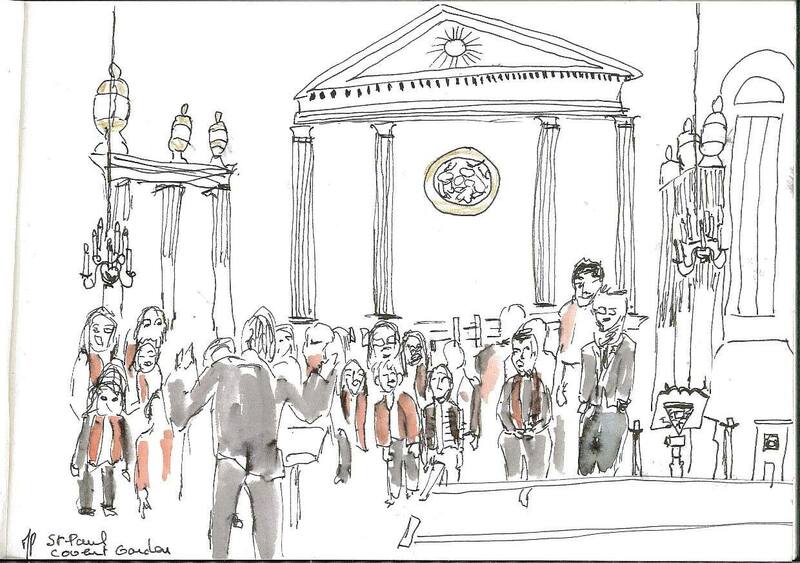 Sheila Spencer - Street performer Captain Franko checked to be sure Sheila had included him in her sketch -- and he gave her his promotional leaflet. 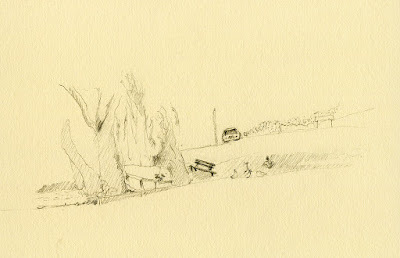 By the Cross Road bus stop to be precise. 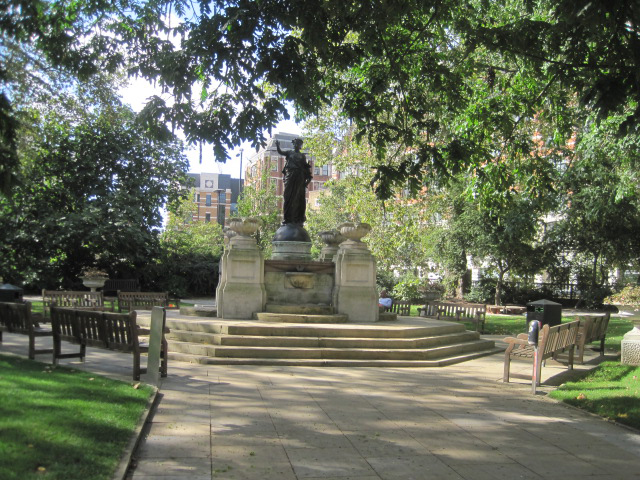 A delightful picturesque setting with a duck pond, complete with ducks and Canadian Geese, a bench, and Weeping Willows (not all shown). 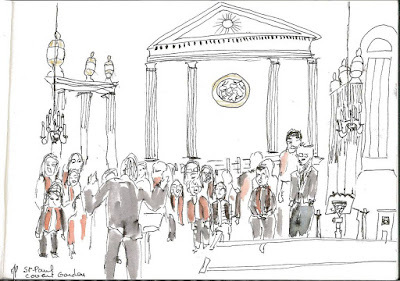 I've often contemplated drawing this scene but never quite managed it, owing to the W14 turning up and blocking my view for 10 minutes. 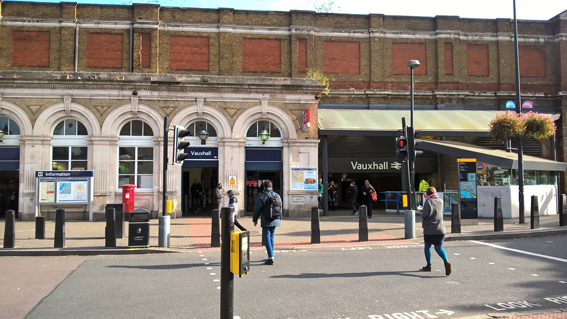 11 am - Start at the front of Vauxhall Train Station. 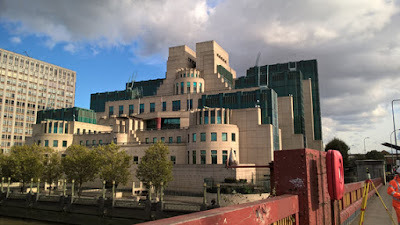 1 pm - Meet by the Secret Intelligence Service building (MI6 building: photo below), on the riverside walk. 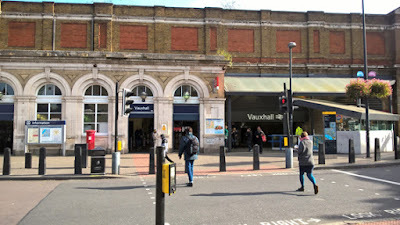 *If wet, meet in Starbucks by Vauxhall station. 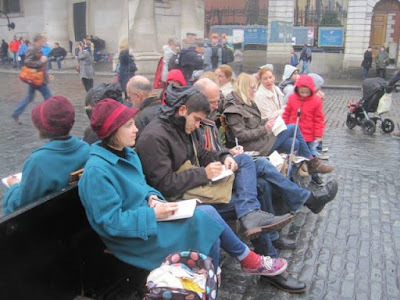 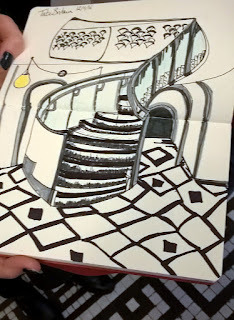 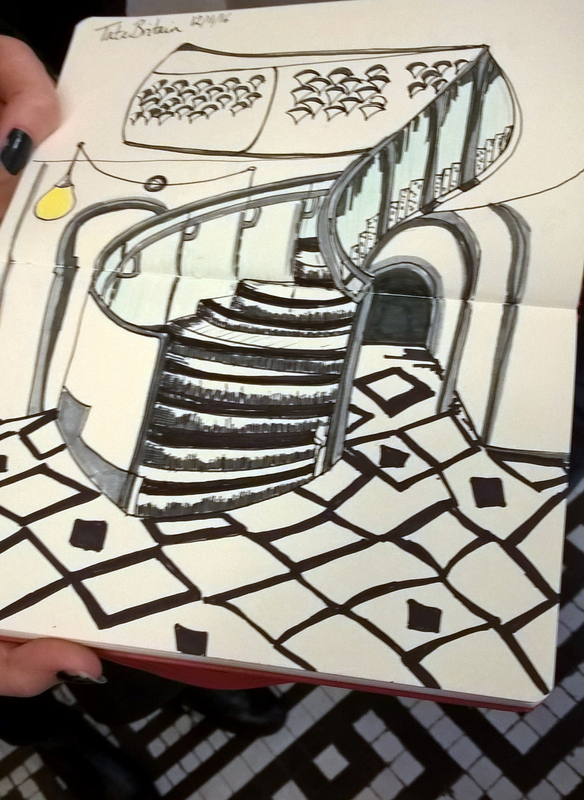 3.30 pm - Finish on the steps of Tate Britain to share sketches and take some photos. 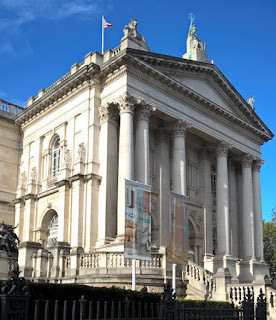 *Meet in Café Djanogly, inside Tate Britain if wet. 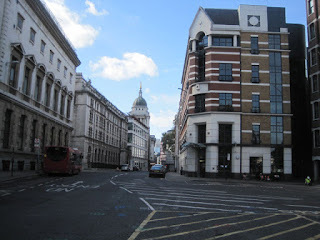 The Secret Intelligence Service building - made famous in 'Skyfall' and designed by architect Terry Farrell. 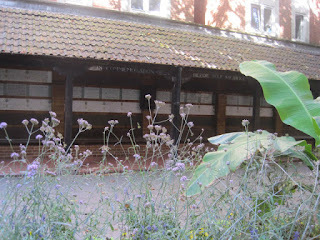 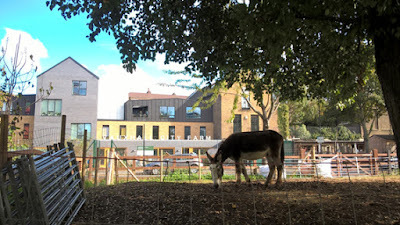 Vauxhall City Farm - something a little different for central London. 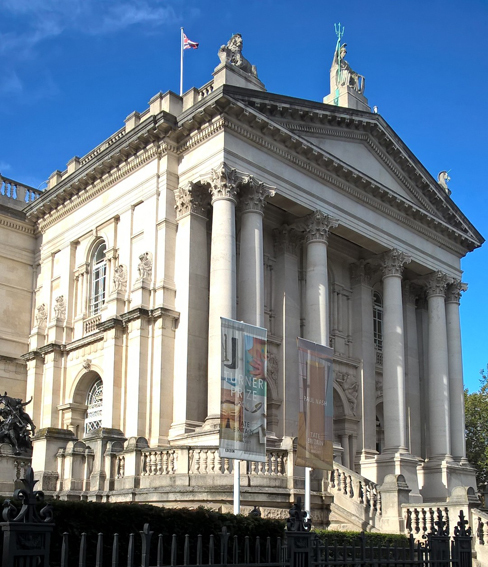 Tate Britain (free admission) - on the north side of the river, across Vauxhall Bridge. 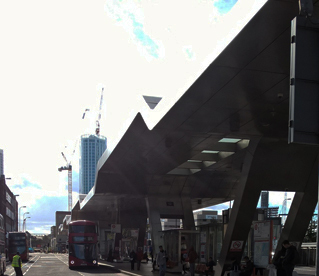 Vauxhall Bus Station - a striking metal design by Arup Associates. 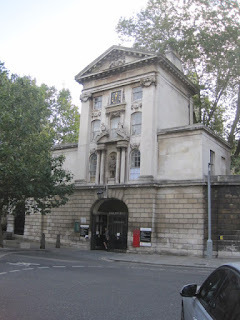 Brunswick House - a Georgian mansion set amongst city skyscrapers. 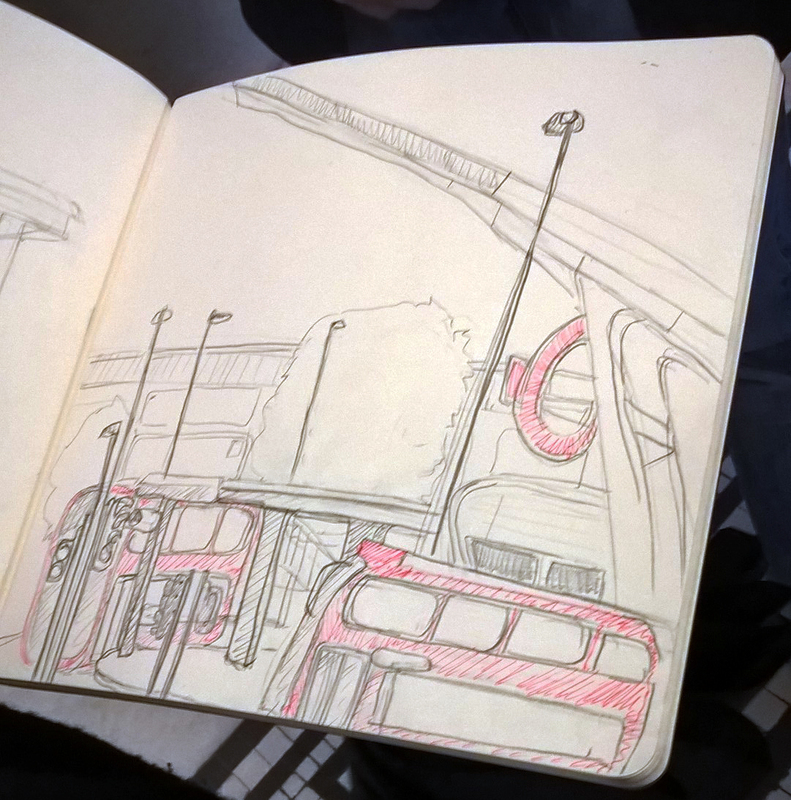 Railway arches - for anyone who went to the Manchester Symposium, a chance to rekindle the love of railway arches. Also good place to shelter if the weather is wet. 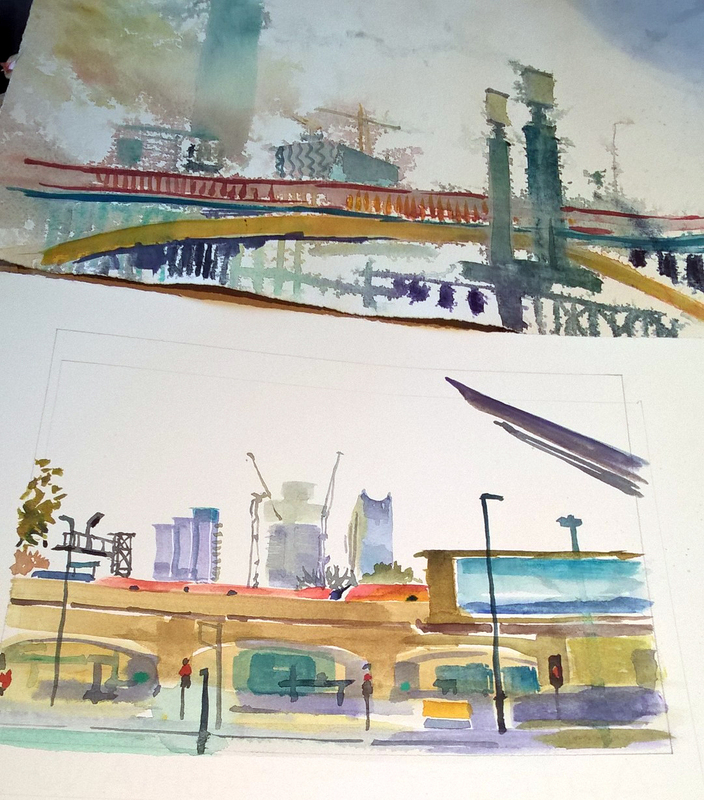 Views across the Thames and the changing London skyline. 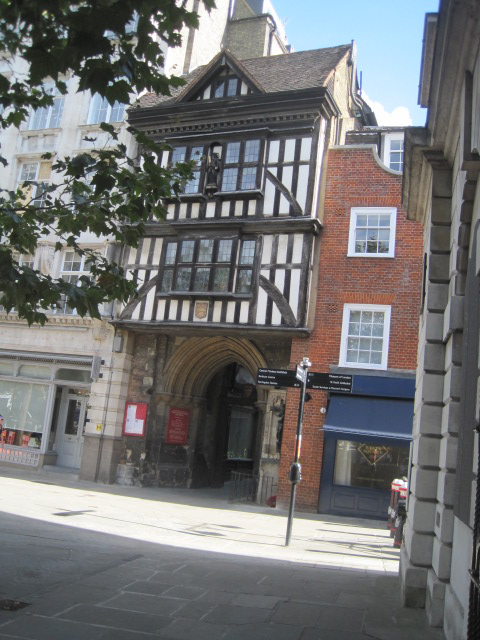 Damien Hirst's Newport Street Gallery is close by but unfortunately a new exhibition is being installed so it won't be open but the outside of the building would be interesting to draw. 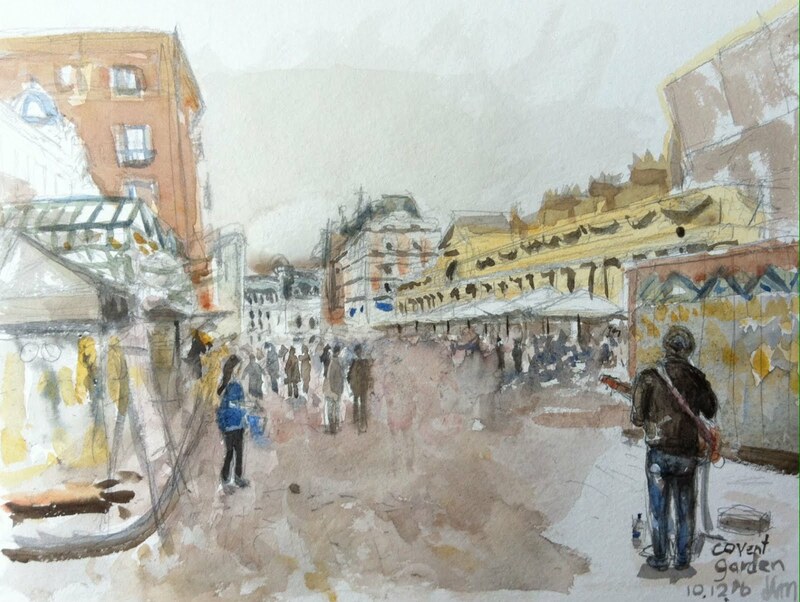 The sketchcrawl will be led by Lis Watkins. 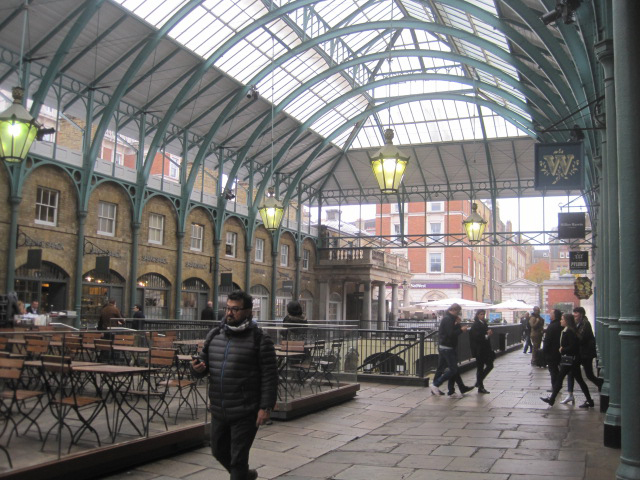 Smithfield – “the smooth field” – was the site of a livestock market dating from the medieval era, and of the annual Cloth Fair held around St Bartholomew’s Day. 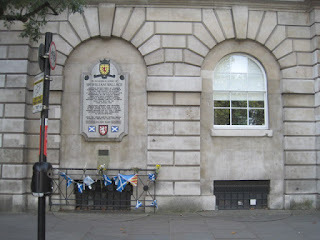 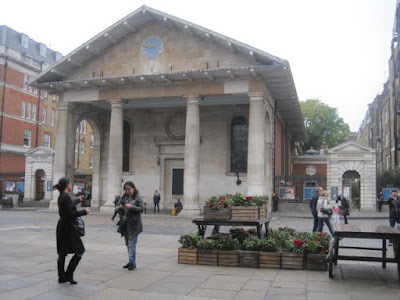 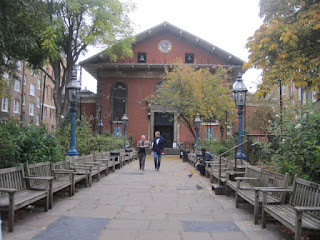 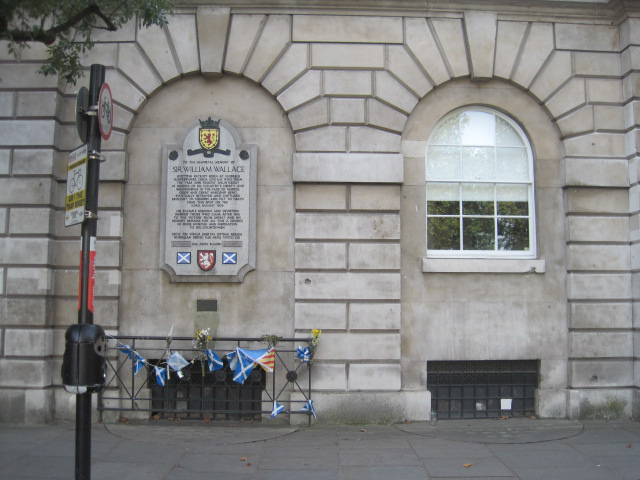 It is outside the area of the City of London destroyed by the Great Fire of London of 1666, so has some very old buildings, including the oldest church in London. The nearest Underground station is Barbican. 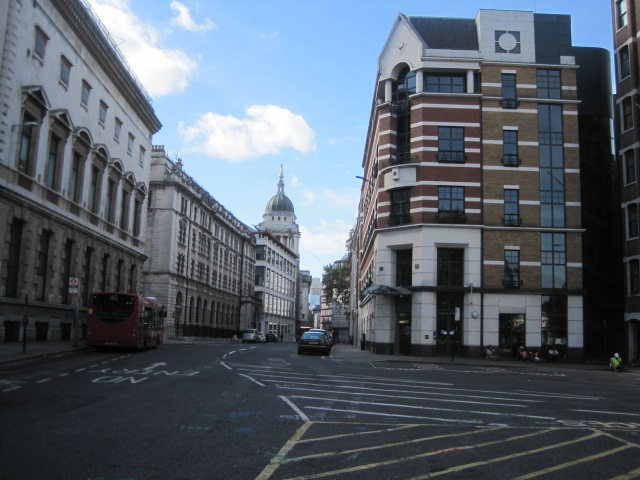 From Aldersgate, walk along Long Lane and you will soon see Smithfield Market. We will meet at West Smithfield garden, a small circular city park in front of the market building. 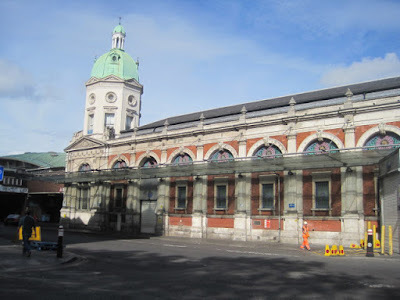 Smithfield Market is a large Victorian building (see top image) completed in 1867 (architect Horace Jones), a wholesale meat market (trading Monday to Friday). 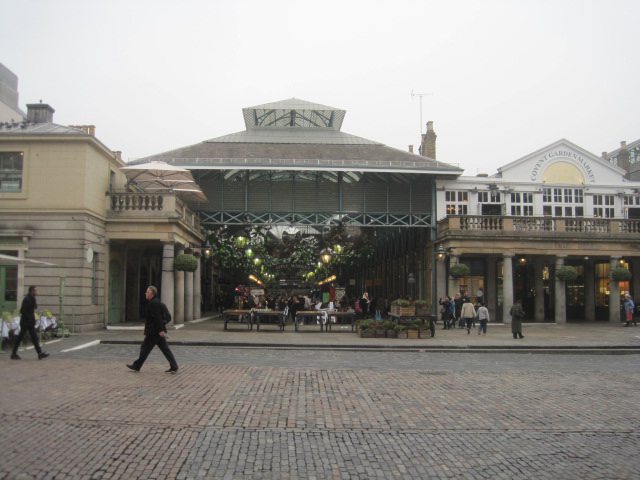 At the southwest end are disused buildings, formerly a general market, which have been acquired for redevelopment as a new location for the Museum of London. 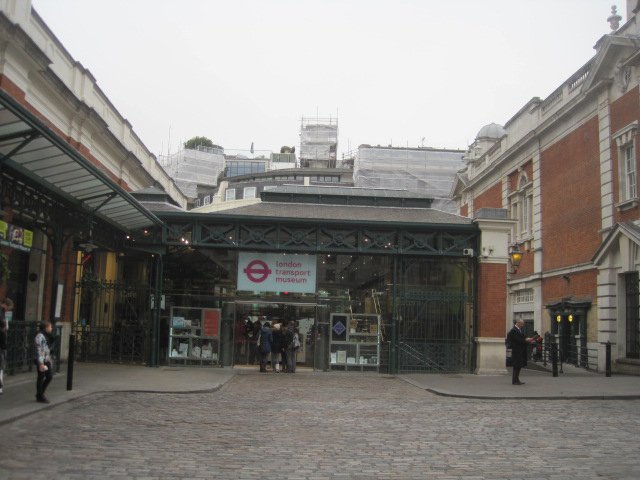 The provisional opening date for this is 2021. St Bartholomew’s Hospital has stood on this site since 1123, and some of the existing buildings date from the eighteenth century. 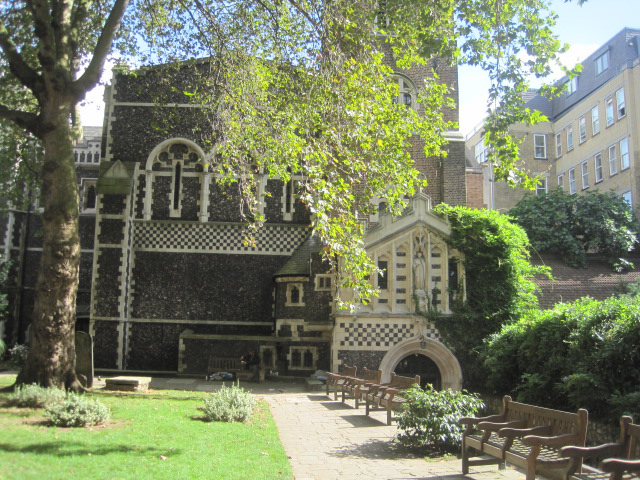 The hospital complex includes St Bartholomew the Less church (unlikely to be open), and a courtyard with a fountain and plenty of seats. 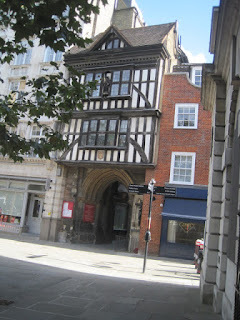 The hospital’s Henry Vlll Gate is on West Smithfield. I have listed quite a few options as the impact of building work in the area is unpredictable. 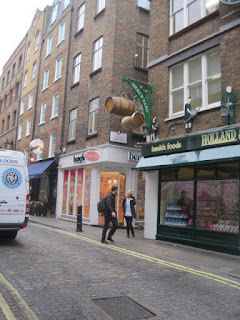 Facilities: Old pubs are characteristic of the area, although not all open on Saturday. 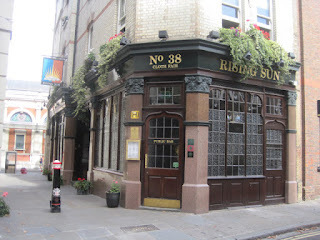 The Rising Sun, 38 Cloth Fair, the Old Red Cow, 71 Long Lane, the Fox and Anchor, 115 Charterhouse, should be open, also Carluccio café on West Smithfield and cafes near the tube station and the Museum of London. This day is organised by Jo Dungey.